The above code is easy to understand. All you need to do is initialize a new array and then add values by using a loop. With List, you can add new elements by using the Add() function. The above line of code will add 55 to the end of the list. In short, Arrays are immutable whereas Lists are a mutable data structure. Sometimes, it is necessary to use Array. For example, if you are storing a numeric month value, there is no point in using List for the operation. But, if you have used List to create the month numbers, you can also easily convert it back to the Array by using the following code. This will add security to your code and also ensure that the app doesn’t break down due to bugs. You can read more about Array Method here. Another cool way to find out interesting things about C# is to access our project page! 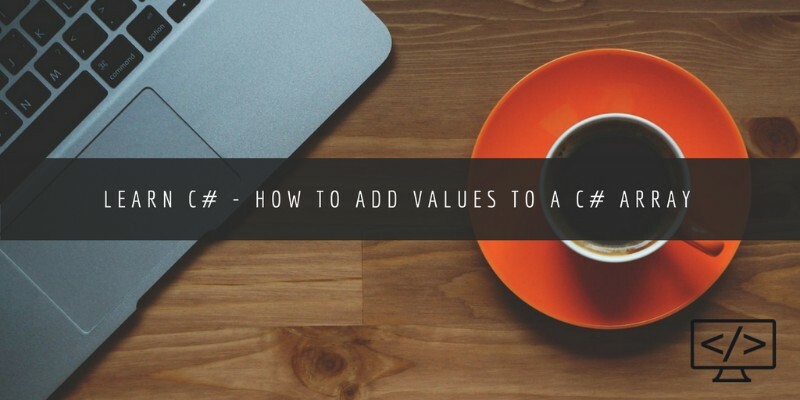 Learn C# – How to create Excel (.XLS and .XLSX) file from C#?